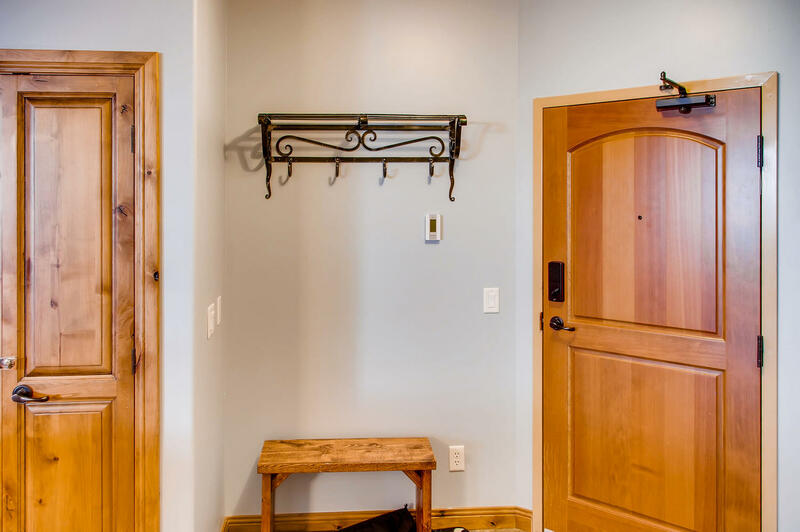 This tastefully decorated property exudes warmth and coziness as soon as you walk through the door. The slate tile entry provides plenty of space to remove wet jackets and boots and leads into the kitchen and open-plan living space. 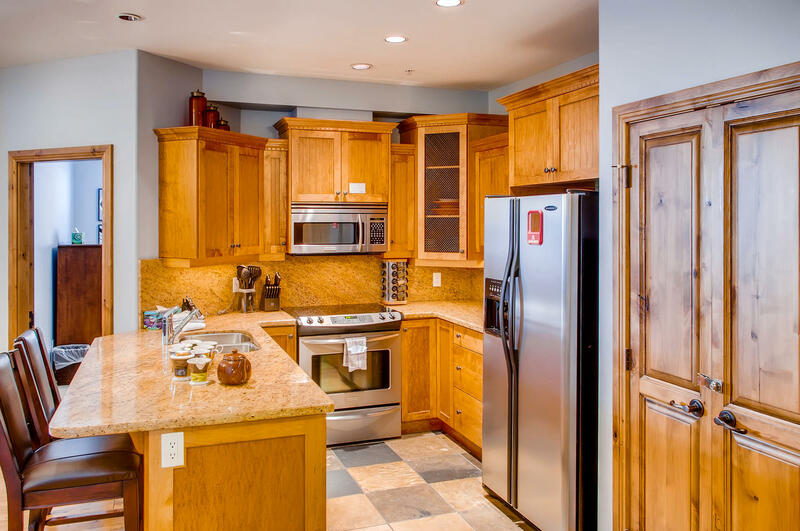 Perfect for preparing hearty meals apres ski, the beautiful timber kitchen has a user-friendly layout and plenty of bench space for more than one chef to work. Guests can even sit up at the kitchen eating bar and enjoy a glass of wine and a chat while tasty dishes are being whipped up. The kitchen also comes complete with stainless steel appliances, including a large oven, an easy cleaning glass cooktop and Bosch dishwasher. The kitchen looks onto the dining and lounge areas, laid with polished timber floors. A large solid wooden dining table which seats six people is the ideal place to reflect on the events of the day. Paintings adorn the walls and add to the homely feel of the residence. 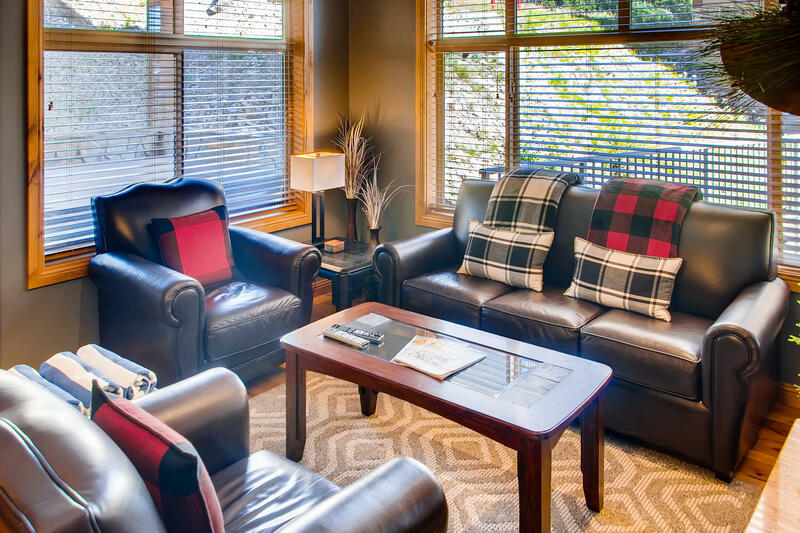 The lounge area has comfortable black leather couches in front of a gas fireplace, perfect for chilly Winter nights. Next to the fireplace is a wine fridge where you can chill some of our famous Okanagan wines to enjoy in front of the fire. You may want to challenge your friends to one of the games in the well-stocked TV cabinet, with conventional cards, classic board games like “Monopoly” or “Cards Against Humanity”, which guarantees to provide plenty of laughs! Alternatively, kick back and watch Apple TV, NetFlix, or use the DVD and VHS player. From the comfort of the couch, you can look out onto one of the resort’s 118 ski runs, “Easy Out”. 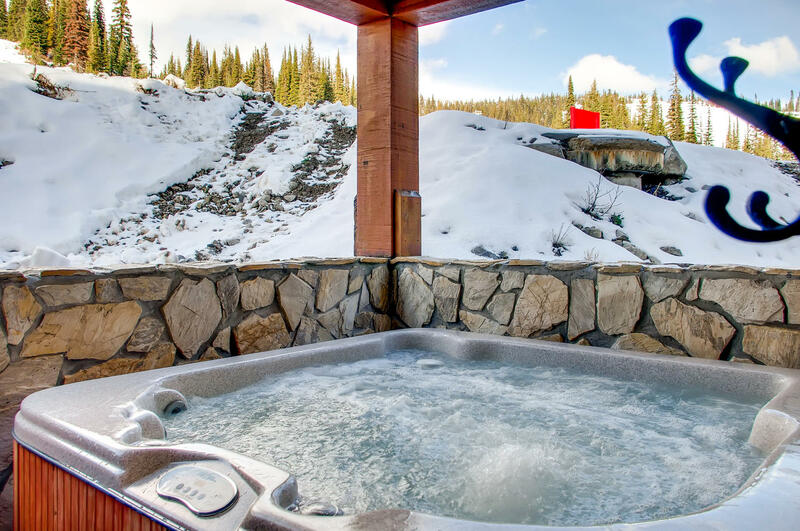 The lounge also overlooks the deck, BBQ and private hot tub, where you can soak while watching people ski or ride down the run. Both bedrooms and the den are located off the living areas. 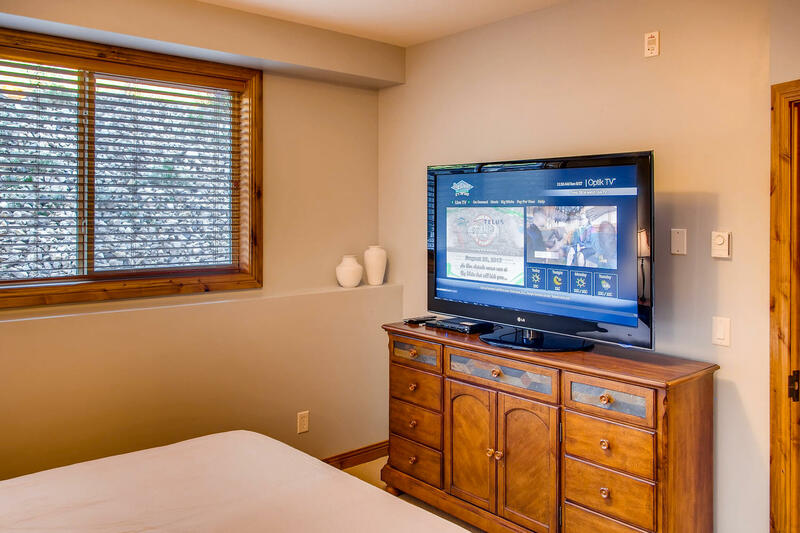 The master bedroom has a queen bed, timber bedside tables, large flatscreen TV and a wide window with an outlook up the mountain. 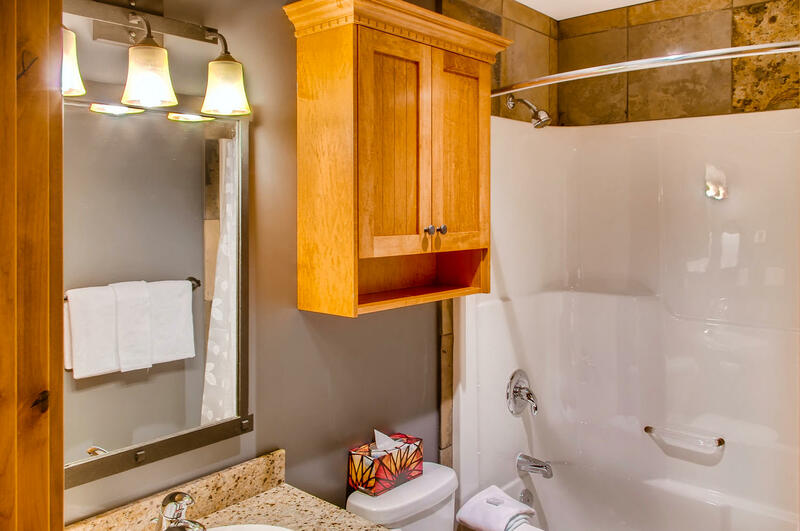 The ensuite has timber vanity and overhead cupboard for toiletry items, as well as a walk in steam shower with a sliding door. 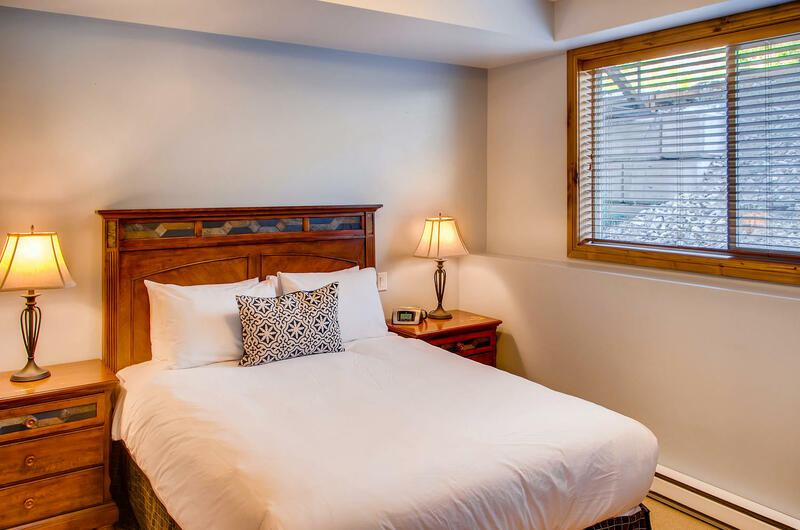 The second bedroom is furnished with queen bed and has a window looking out onto the ski run. It also features a timber chest of drawers to store luggage, bedside tables and lamps. 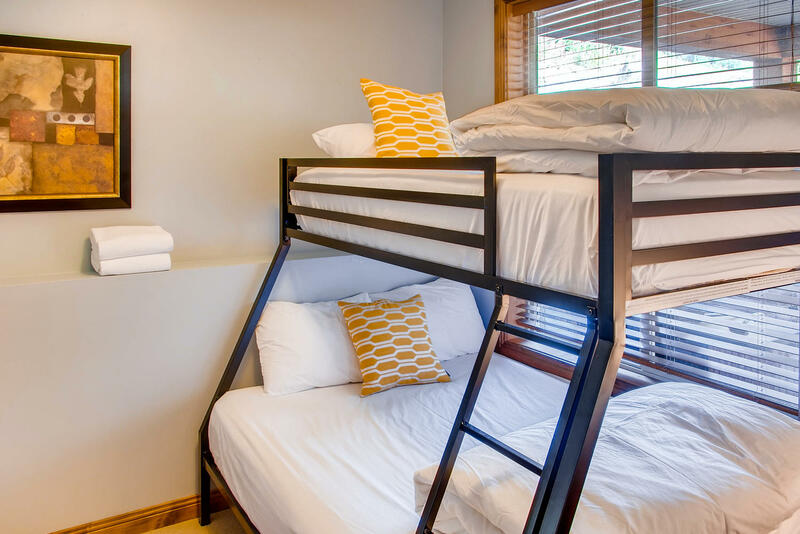 The den has a single over queen bunk bed and TV. It has a large window which overlooks the deck. 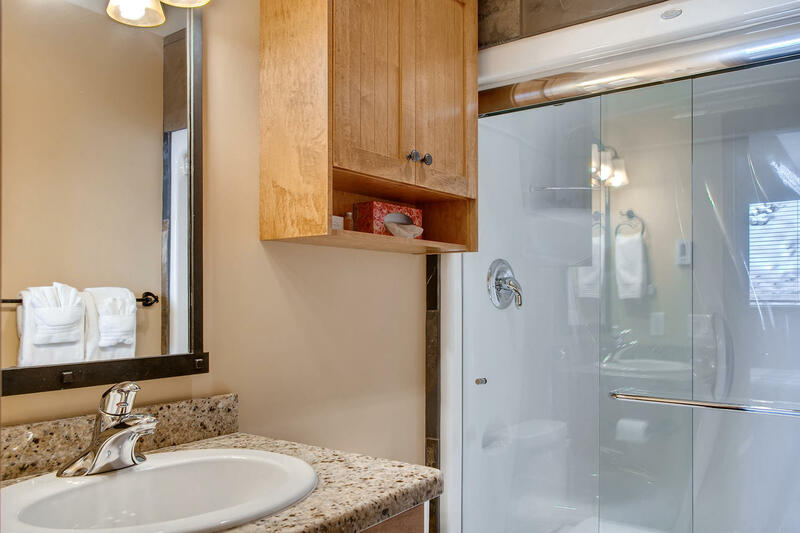 The main bathroom has a full length bath with a shower, timber vanity and overhead timber cabinet. 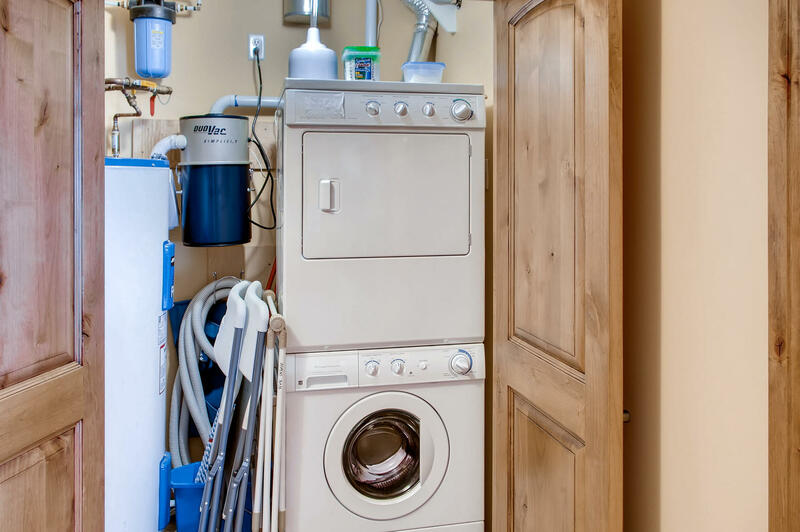 Hidden away behind large timber doors next to the bathroom is a washer and dryer where you can quickly dispose of the day’s dirty clothes out of sight. 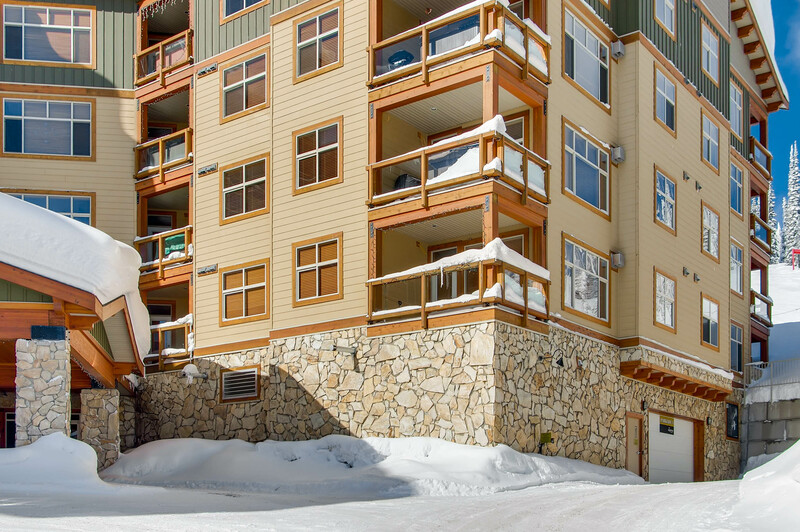 No need to bring your ski gear inside, the building is equipped with specialty storage lockers located in the hallway near the lifts on the same floor as the property. Reviewed April 3, 2019 by Unknown of West Kelowna, BC Canada. 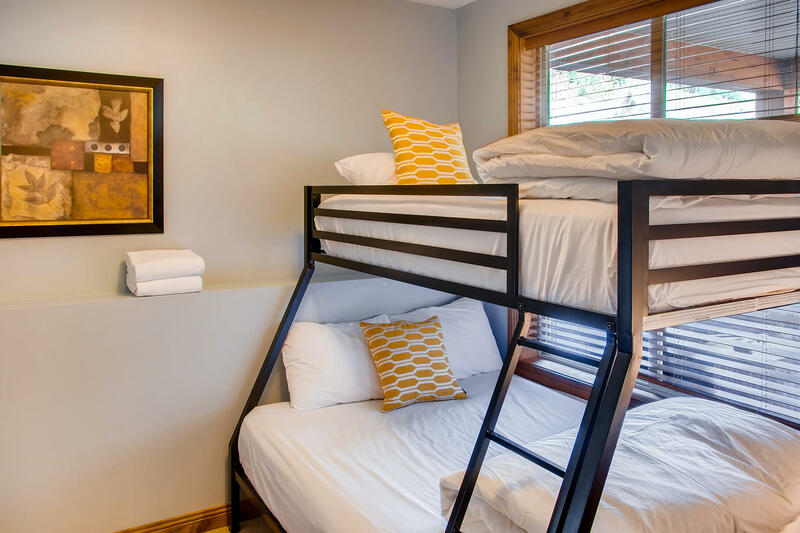 Updated on April 3, 2019. Review of stay from March 25, 2019 to March 28, 2019. Had a great stay over spring break with my son and his friend. They love skiing the Park and the condo is right beside it. Beautiful accommodations and loved using the private hot tub and the steam shower. Would recommend this property without hesitation. Reviewed March 12, 2017 by Cody B. of , United States. Updated on March 13, 2017. Review of stay from February 8, 2017 to February 13, 2017. What a great condo in a great location! RentChalets was great to deal with as well. We will be using RentChalets in the future. Thanks for taking the time to review your stay with us. 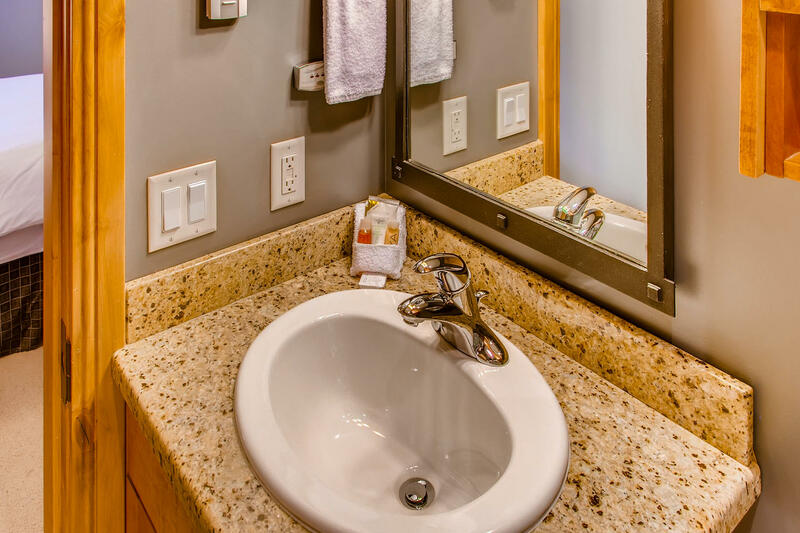 We're so glad to hear you had a fantastic stay at Aspens 4305. We'd love you to come back and stay with us in the future! Reviewed March 19, 2019 by Laura R. of West Kelowna, BC United States. 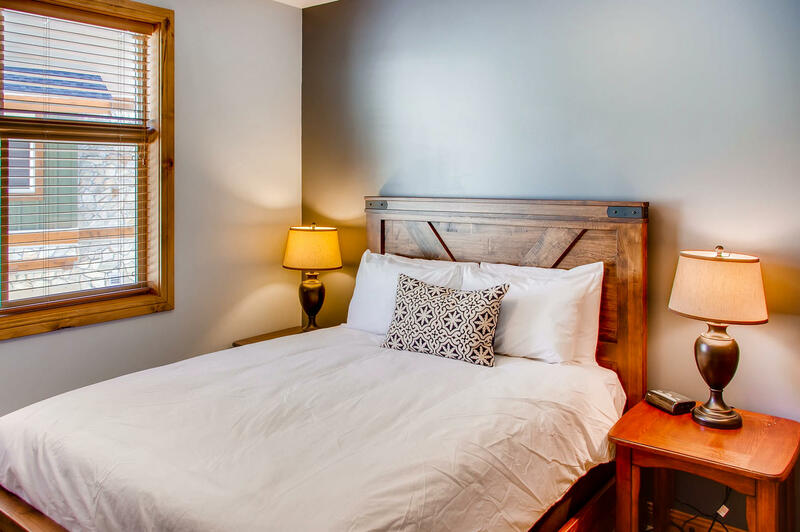 Updated on March 19, 2019. Review of stay from March 14, 2019 to March 16, 2019. Stayed here for two nights over March break. The condo is very clean and has everything you need. Board games and Apple TV in the master and kids bedrooms was a bonus. 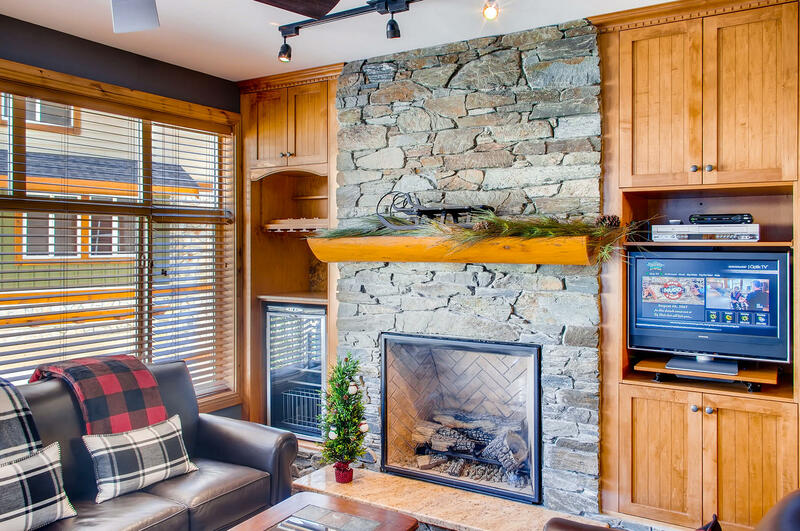 Location was amazing, a true ski-in ski-out condo. Hot tub was great after a long day on the hill. Loved this condo and would stay again! Reviewed January 13, 2017 by Kate P. of , United States. Updated on January 16, 2017. Review of stay from December 28, 2016 to January 11, 2017. It was as I had hoped for. Perfect in size, location, amenities... actually the amenities with all the mod cons were more than I expected. There really was nothing we could ask for... it was perfect and we would come back for another two weeks in a heartbeat. The only thing that needs to be looked into, are new pillows and different warmth duvets. Pillows need replacing. Duvet was so warm we yearned for lesser warmth. Thanks for taking the time to review your stay with us. 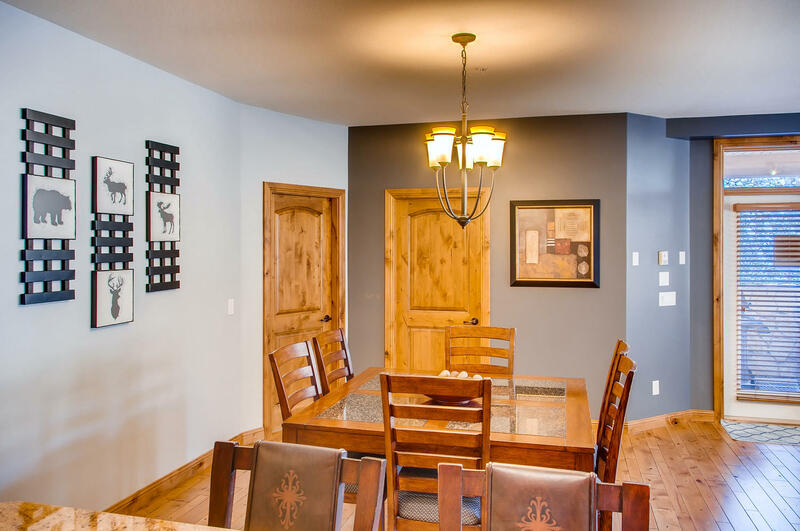 Aspens 4305 is a beautiful property and the owners have tried to ensure it is fitted out with everything you could want in a home, so we're happy it met your needs perfectly. Unfortunately it is very difficult to please everyone when it comes to bed linen ... particularly with temperatures this season dropping to -25 celcius some days/nights, some guests find warm duvets necessary! 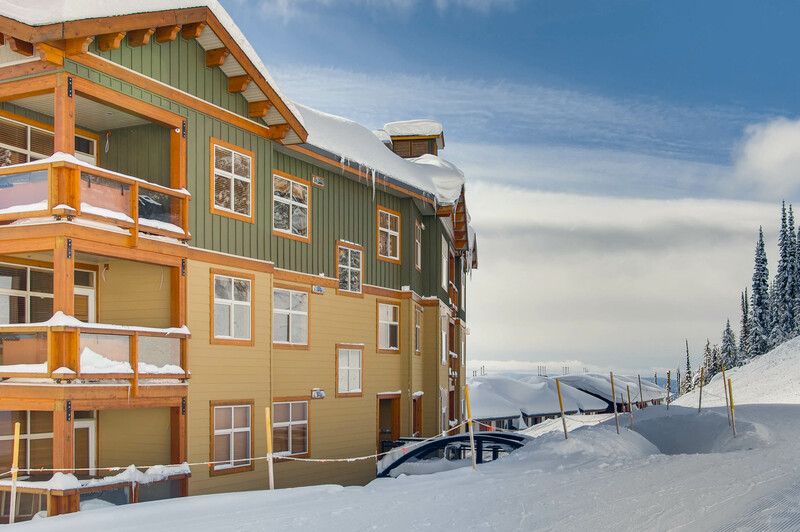 We look forward to welcoming you back to Big White in the future. Aspens 305 is a winner! Reviewed December 30, 2016 by Unknown of East Kootenays (Fernie), BC United States. Updated on January 10, 2017. Review of stay from December 21, 2016 to December 28, 2016. We spent a great week here over Christmas. The check-in process was a bit of a challenge as parking is limited and there were no luggage carts available. 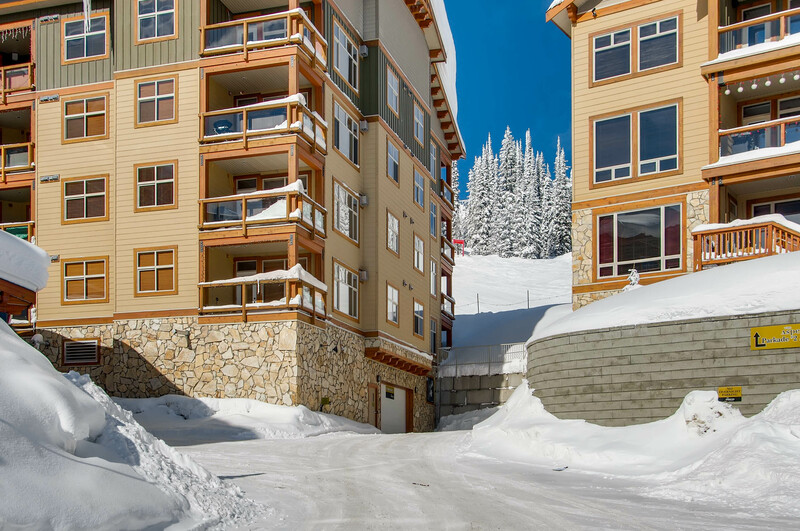 Otherwise, it was a great condo location with ski-in/ski-out and close enough to walk to the village. The spacious condo is immaculate and very well appointed. Thanks for taking the time to review your stay at Aspens 4305. 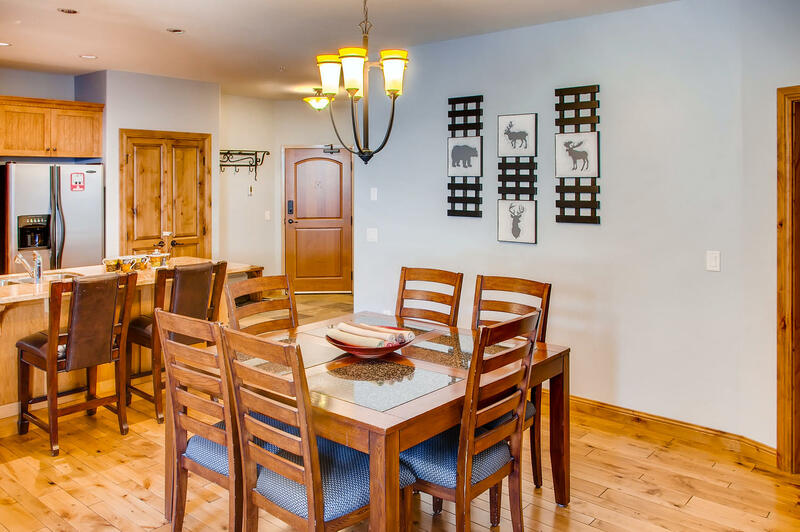 We're so glad you enjoyed your stay in Aspens, it is a beautiful property in a great location, you can't get much closer to the ski runs and just a stones throw to the village! 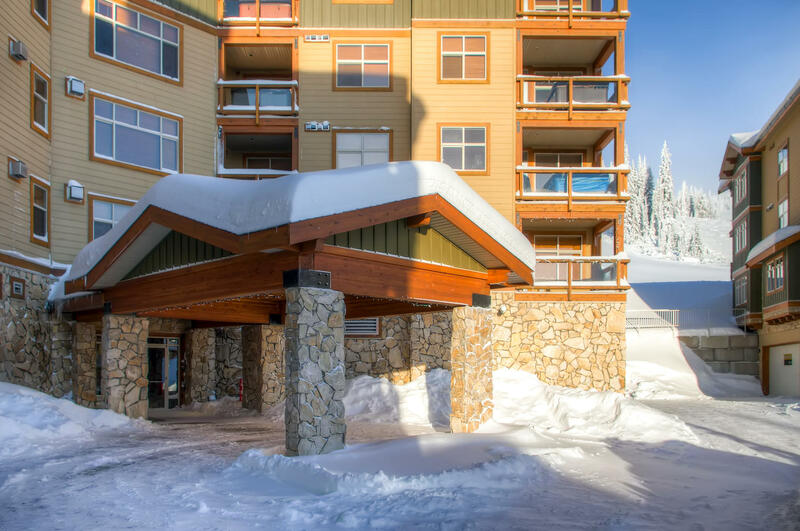 We hope you'll choose to stay with RentChalets again when next you visit Big White. Reviewed April 16, 2017 by Jimmy B. of Vernon, BC Canada. Updated on April 16, 2017. Review of stay from March 28, 2017 to March 31, 2017. Was a nice unit...hot tub had a foul odour to it. Reviewed March 27, 2019 by Daniel B. of Kelowna, BC United States. Updated on March 27, 2019. Review of stay from March 21, 2019 to March 25, 2019. Pros- Booking was very easy online and the emailed directions were done on a timely basis. Great access for ski in and ski out location. Good parking and ski storage areas. Beds were comfortable. Nice decor and lots of supplies. Hot tub and BBQ served the purpose. In unit washer and dryer was very helpful. Very cozy fire place. 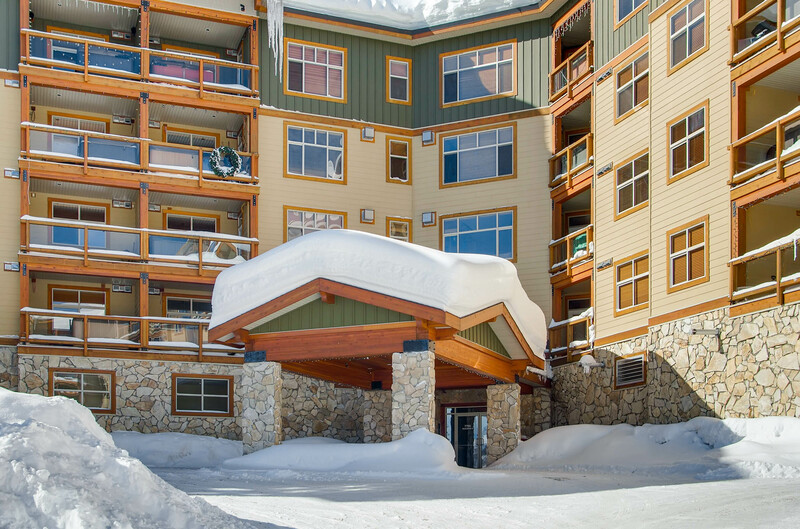 This unit is on the 3rd floor, one flight up from the parking and one flight below the ski access. Cons- we were told parking was in the lower parkade but it was in the upper parkade. Location is quite a bit above the village And Happy Valley so we drove the young grand kids everywhere. Very tiny TV in the living room and the big one is in the master bath. BBQ runs very hot ( it might be have propane burners in it instead of natural gas ones). Steam shower was a bonus but had minimal heat. Overall- it was a great unit for us, non of the cons were deal breakers so we had a good time.